 Courses By KS Training Group - Tailored Training To Suit You. Initially set up to provide training services in the Health and Social Care sector, KS Training offer a wide range of courses, from short programmes covering the mandatory moving and handling and medication certification, through to a comprehensive selection of NVQ diplomas, certificates and full apprenticeship frameworks. 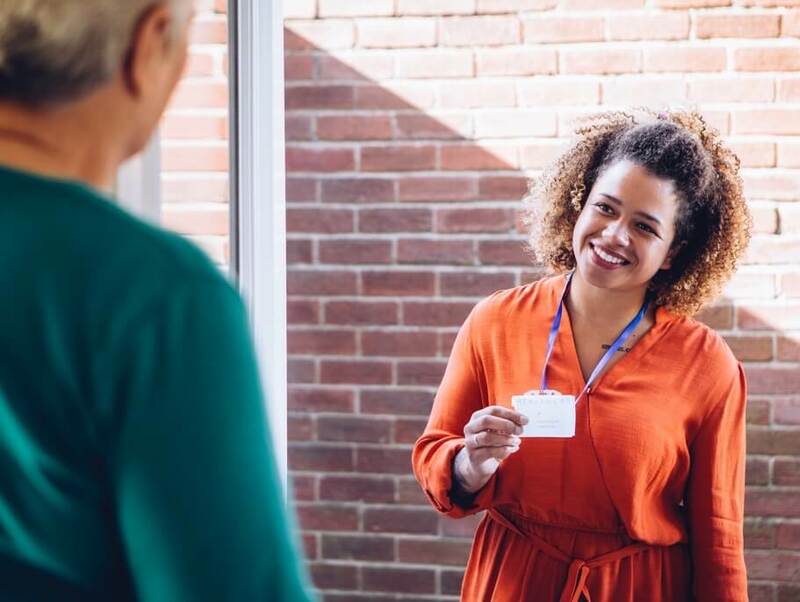 The care we take with our learners and employers is second to none and it’s why we continue to grow and thrive in the training world. We’d like to hear from you. Fill in the form on the right for a quick question. Otherwise, please use the contact details below.